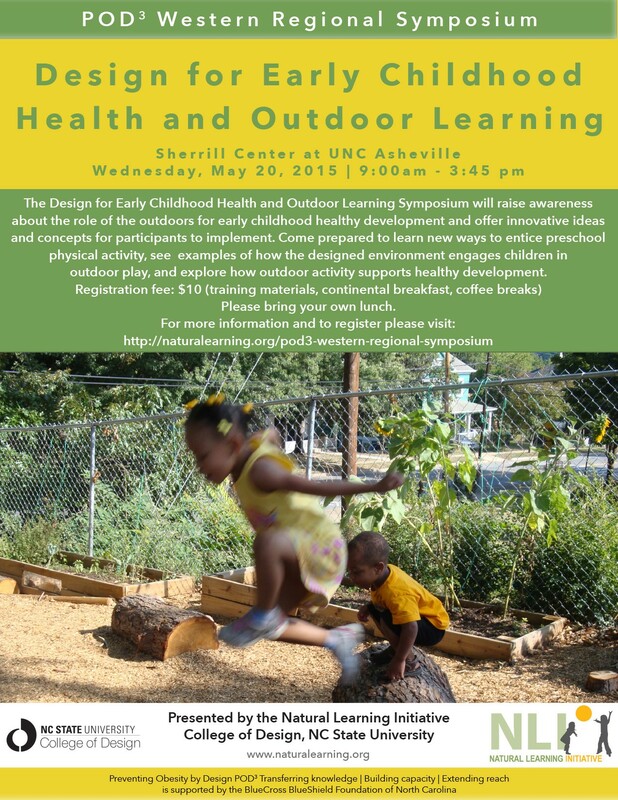 The Natural Learning Initiative at College of Design, NC State University is offering a one-day symposium, Design for Early Childhood Health and Outdoor Learning, to early childhood professionals within and close to the western region of North Carolina. 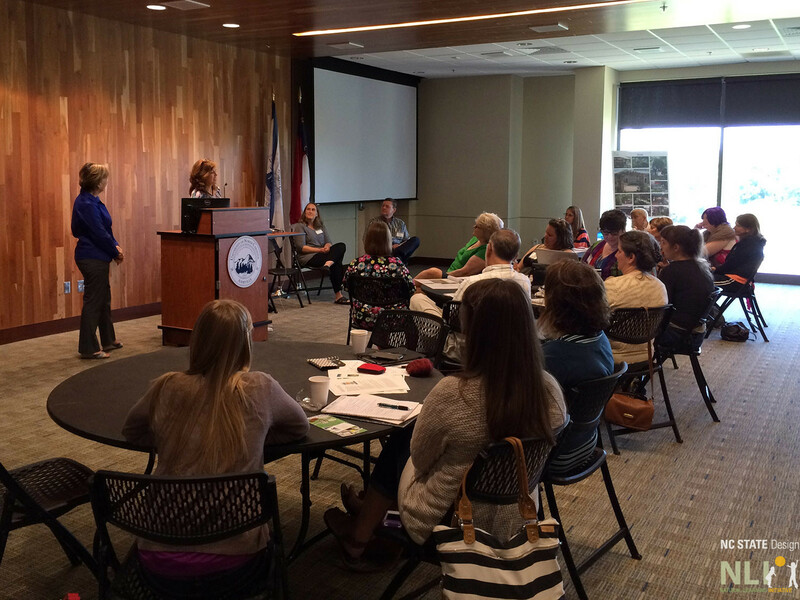 The symposium took place in the Sherrill Center at UNC Asheville. We will explore ideas on how to design, plan, and manage the outdoor environment for early childhood through plenary presentations and hands-on sessions.